This year we are very lucky to continue to working yet again with Becky Mayfield, a superb, specialist dance coach. 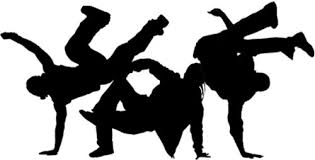 Every Tuesday lunchtime our children get to access her amazing Street Dance Club. Please remind your child to bring suitable clothing (PE kit) to school and a drink! Keep coming back to see our photographs!!!! 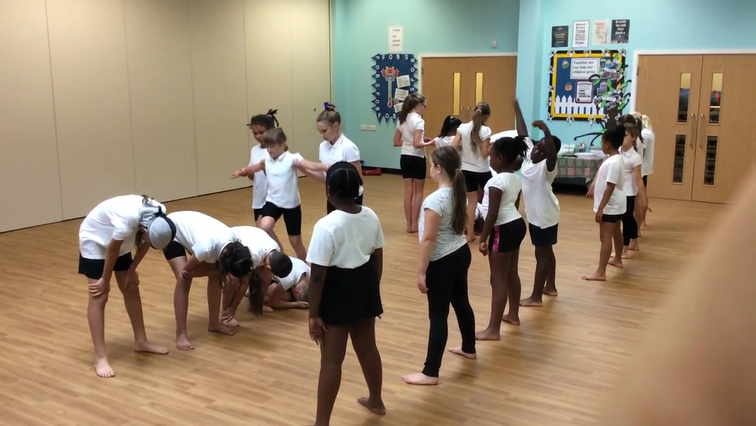 We are currently the City of Nottingham Champions for Dance and hope to put together more entertaining and passionate routines to share with school, parents and our local community!